but sometimes my dodgy back or aching feet would rule out strutting my stilettoed stuff. I thought such odd dress codes were a thing of the past. I remember back to the mid 90s when I graduated and joined a huge accountancy firm, there were certain clients we were told wouldn’t accept women in trousers and we had to wear skirts – but even then there weren’t shoe restrictions. However – a family member had a new member of staff start this week – and her direct line manager (also a woman) reprimanded the new starter for wearing flat shoes on her first day!! They weren’t scruffy trainers, but smart ballet pump styled shoes, that would spend the bulk of the day hidden behind a desk – but still they were deemed inappropriate! And this was Central London not the glamourous South of France. Whilst we womenfolk may have won the vote, it would appear we are still far from equal when it comes to footwear! 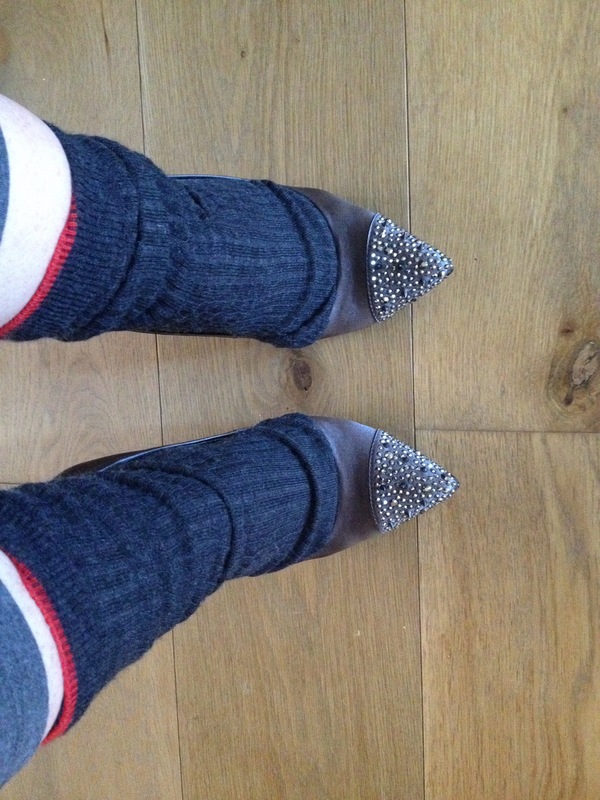 I haven’t worn heels for years…..I find flats much more comfortable and practical! Gin for the win – again. Oh, and some vodka!! Gin for the win… on Gin for the win!